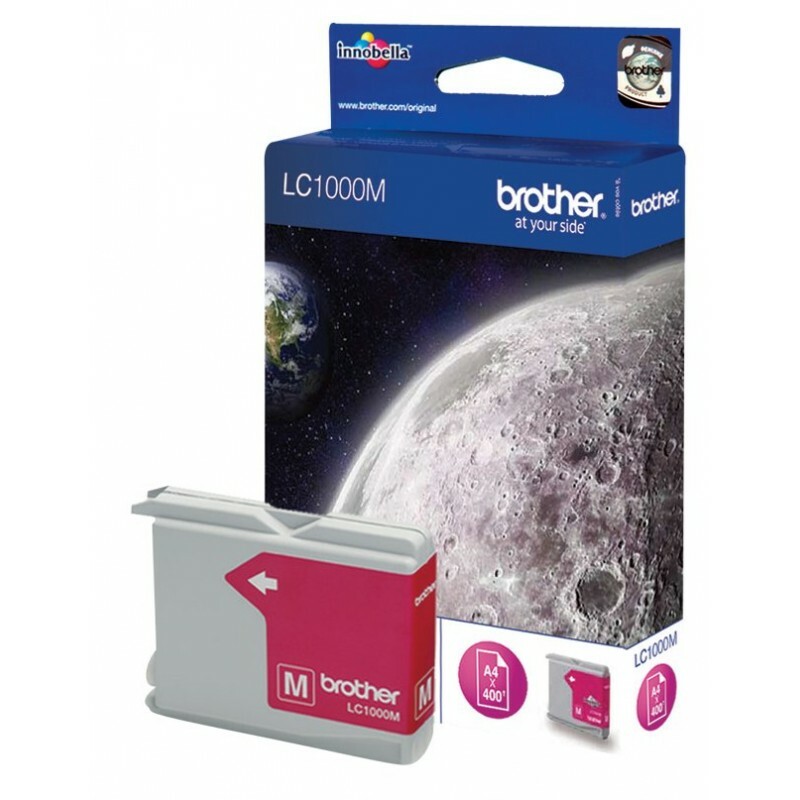 Este producto es compatible con las siguientes impresoras: -Brother MFC 240c. -Brother MFC 440 CN. -Brother MFC 465 CN. -Brother MFC 5460CN. -Brother MFC 5860 CN . -Brother MFC 660 CN. -Brother DCP 130c. -Brother DCP 330c. -Brother DCP 350c. -Brother DCP 540CN. 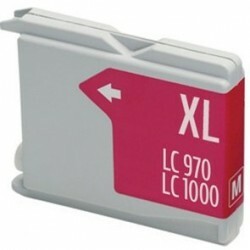 -Brother DCP 750CW. 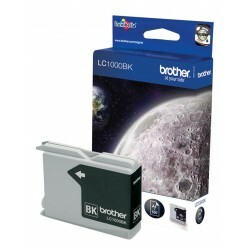 -Brother DCP 845CW. 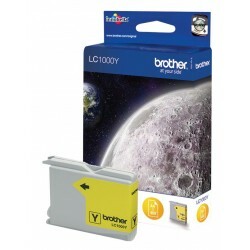 -Brother DCP 3360C.